Home » Spy on Instant Messages » How to Hack Skype Account in 2018? Skype hacking can be a complicated mission. But if you know what you are doing, there will be no problems to hack Skype. One can hack Skype in many different ways. Let’s take a closer look at some of them. 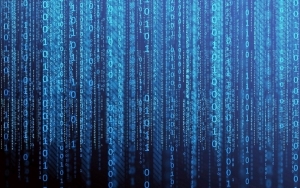 Send an infected link to follow – When a receiver clicks the infected link, malware is automatically installed. The program “hacks” Skype passwords and forwards the info to you. Use vulnerabilities of Windows, Android, or any other operating system in use – you can use software for any operating system and hack Skype with its help. 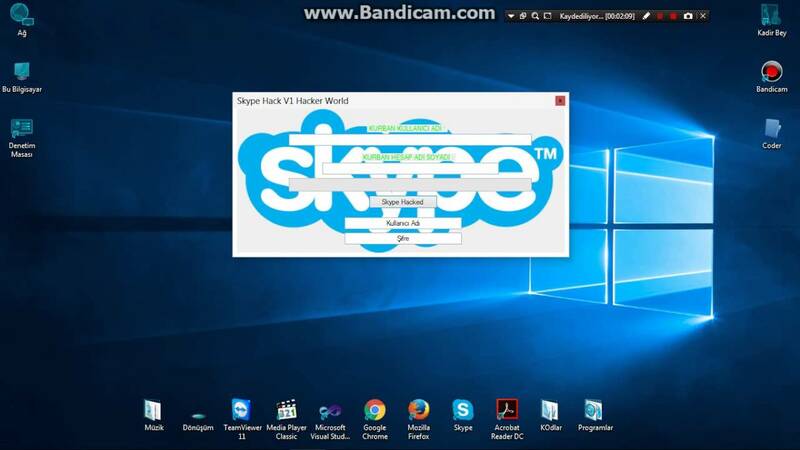 Install Skype pass hacking software – Skype hacking is often done with the help of a special tool that uses database of passwords. The app assorts the passwords to the Skype account. For the mass Skype hacking, people use the reverse method – one or more simple popular passwords are run through the account database. As you can see, there are many popular methods of Skype hacking. Each of them differs in both its complexity and weak places. It is recommended to use the most advanced methods of Skype hacking that exploit the latest Skype vulnerabilities and deliver the intercepted information to external servers. Need to organize round-the-clock secret hacking of online communication in Skype? There are methods for obtaining access to the necessary information in Skype using special software on stationary or mobile devices of the object being monitored. Skype traffic transmitted between two subscribers cannot really be intercepted. From the technical point, the gadgets receiving and sending data packets are the “weak spot” in this situation. They store necessary Skype information in a poorly protected way. 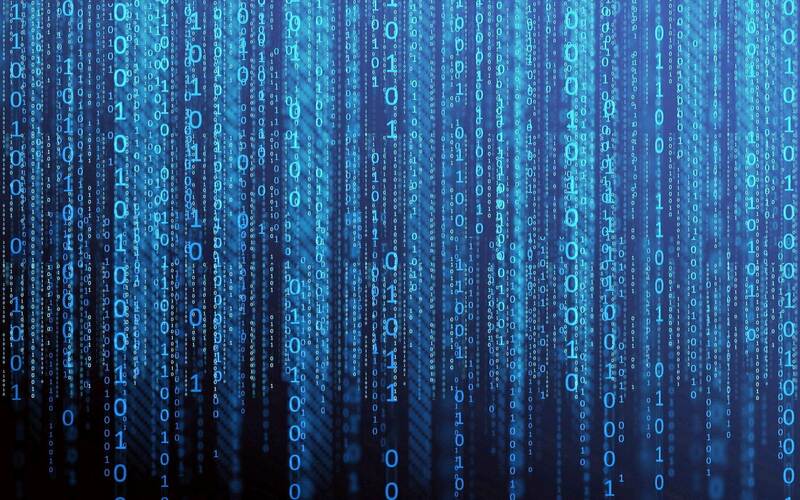 That’s why hidden monitoring programs put on PCs, laptops, and mobile smartphones can easily hack any piece of data in Skype. The simplest way to wiretap conversations and intercept Skype correspondence is the installation of special spyware on the cell phone. 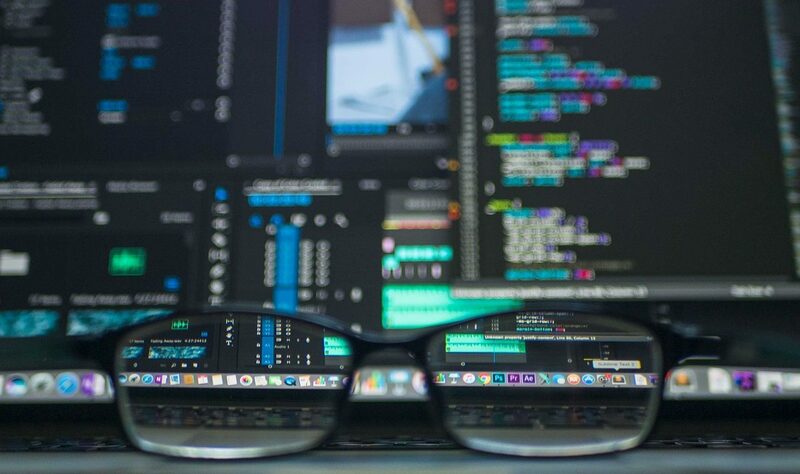 Almost all popular software products of this kind can easily read and transmit any information from Skype to the external server in the real-time mode. inconspicuous connection to the camcorder of the user connects to Skype. The copied data are to be transferred from Skype to the external server, where you can review it after logging in to your account. In addition to Skype chat and voice messages, spyware is to record phone calls, intercept SMS, and identify the current location of the device. It is to duplicate data from social networks and instant messengers (Skype). The app reports on browser history, list of incoming/outgoing calls; synchronizes information in notes, calendar and the structure of the file system. Having decided to use Skype hacking software, pay attention to the steps necessary to perform to set up spying. 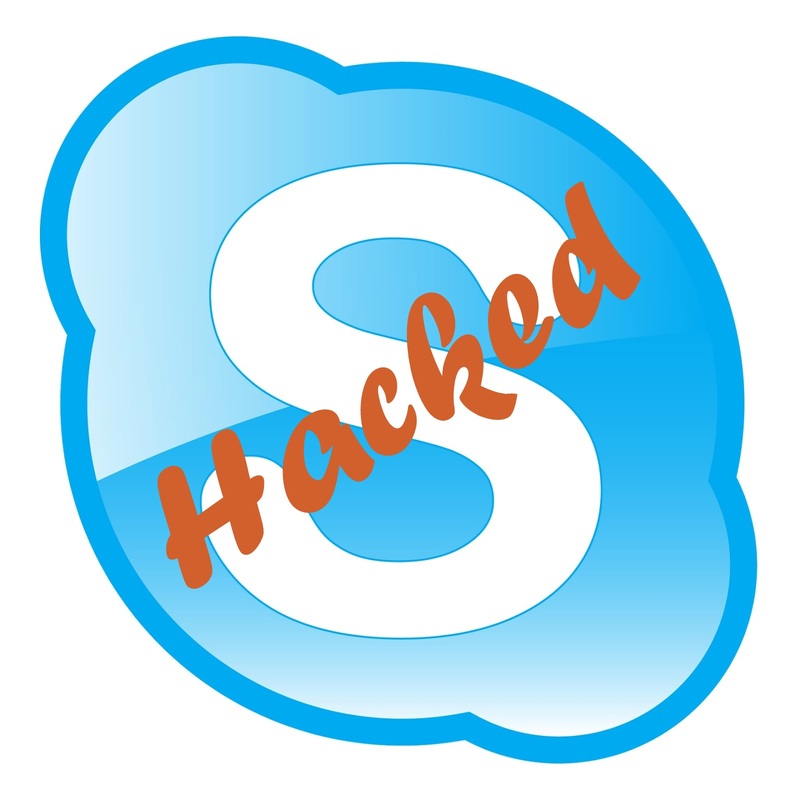 Install Skype hacking software – it is simple enough to send an infected link to the target person. When clicking the link, the person will download and install spyware himself without knowing about it. Open the application – after the installation is complete, open the application. Register your account on the official website of the spyware product. Enter your email address, repeat it, and enter the password. Enter the name of the phone you are monitoring – the target device. Log on to the website using the email address and password you entered earlier. Within an hour you will start receiving reports. Be aware that the phone must have access to the Internet. Otherwise, you will not be able to hack Skype. Apart from the standard set of Skype tracking features, top-notch spyware FlexiSpy products provide users with some extra free functionalities. Number lock – You can block calls or SMS from specific numbers. Browser history review – you can tracks internet activity, including the list of visited websites and bookmarks made. Lock websites – You can block sites through a web address (URL) or keywords. Receive Internet notifications – You can set up sending notifications if the mobile phone connects to the Wi-Fi network. Intercept Viber/ Skype/ WhatsApp/ Facebook messages – you can review Skype correspondence in a real-time mode or set up sending reports to your account. Receive photo/ video files – you can track photo logs of a mobile phone. Control application – you can see installed and removed applications as well as the use of some programs. Lock apps – you can block any applications from your mobile phone. Access to the calendar – you can keep track of new events on the calendar. A person has the opportunity to change the configuration of the information logs in your personal your account. You can change the time interval for transferring information to the server. A user can turn off the GPS and Internet logs; we remind you that GPS tracker will always define the location! 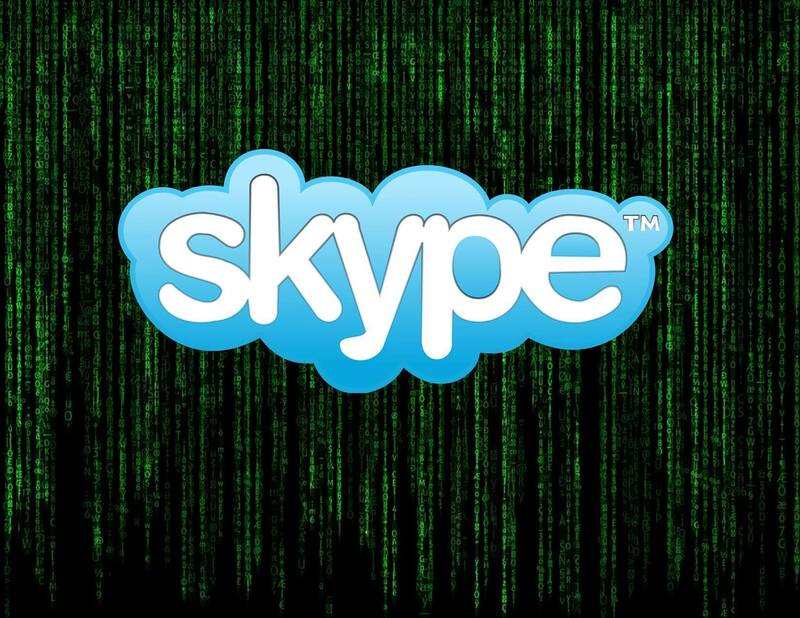 Use Skype hacking software to know what’s happening in the life of your children, wife, or parents. For more applications click here!